Growers and the wider arable industry have a window of opportunity to help influence the Government’s position on neonicotinoids ahead of discussions on the future of the seed treatment. 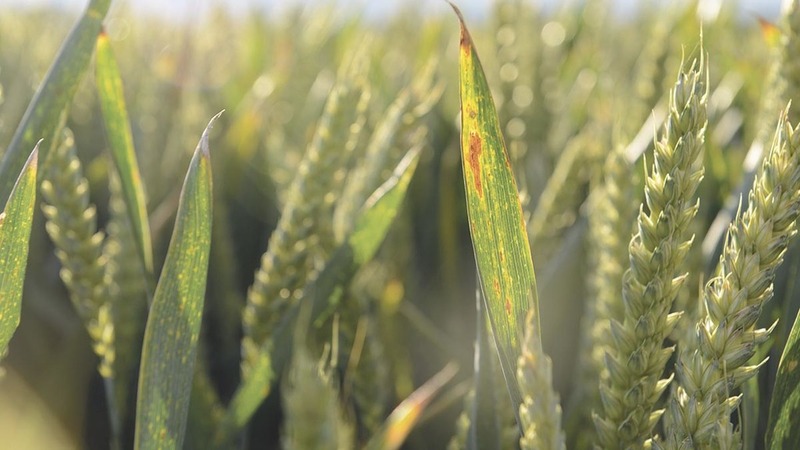 Speaking at Cereals 2017, experts from Bayer and the NFU announced three things farmers can do to help safeguard the future of neonicotinoid seed treatments, which are currently used on around one million hectares of arable crops throughout the UK. 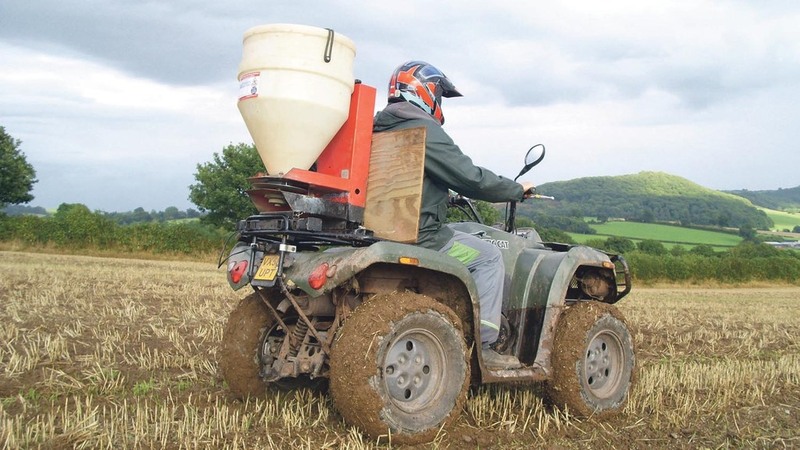 According to Bayer, the use of neonicotinoid seed treatments is inevitably going to be under scrutiny this autumn and so growers need to be extra careful in ensuring treated seed does not cause harm to wildlife or the environment. In March this year, the European Commission tabled new proposals that would ban the use of clothianidin, imidacloprid and thiamethoxam seed treatments in non-bee-attractive crops including wheat, barley, sugarbeet and vegetables. The proposals are due to be discussed at the July meeting of the Standing Committee of Plants Animals, Food and Feed in Brussels. Additionally, farmers should take action to prevent the accidental emission of dust into the atmosphere from seed during loading and drilling and should ensure treated seed is not exposed on the soil surface for birds and wildlife to consume. Assess the prepared seed: Does it have stony, cloddy or trashy areas which might limit seed coverage? “Secondly, we are encouraging farmers, growers, contractors, agronomists and everyone else in the supply chain to consider writing to their local MP and MEP, as well as government ministers to explain why seed treatments are important to them,” said Miss Matthewman. Since 80 per cent of MEPs are active on twitter and/or Facebook, according to Bayer, social media is an important platform to get the message across. Bayer advised farmers to use the hashtag #saveourseedtreatments and to tag Phil Hogan, the commissioner of Agriculture and Rural Development (@EU_Commission; @EU_Agri), and Vytenis Andriukatis, the commissioner for Health and Food Safety (@V_Andriukaitis). When doing so, Julian Little of Bayer advised growers not to refer to loss of income. He said: “If we are serious about this, we need to get the public on board and we are not going to do this by telling them that farm incomes are going to go down if we lose neonicotinoids. Equally, farmers are encouraged to ask MPs and MEPs out on farm so they can see first-hand how neonicotinoids benefit farm businesses.